Repair old tarps or customize tarps for your own uses! 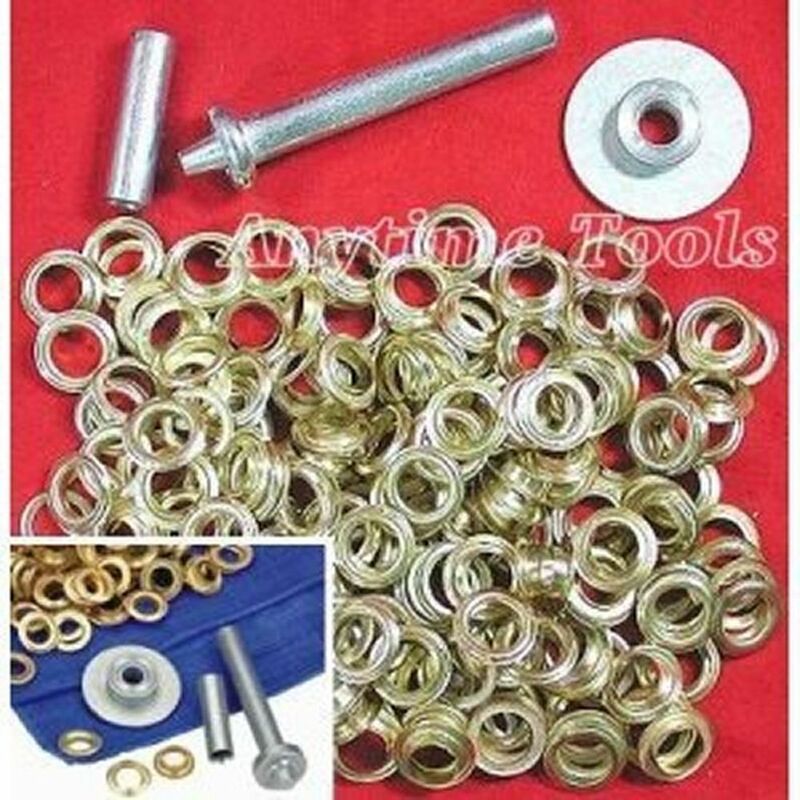 This set makes installing 1/2" grommets fast and easy. Once installed they stand up to high strength tests just like the originals. Includes 150 grommets, 150 washers, and installation tools.